Life is a beautiful gift and every memorable event a joyous one that should be celebrated with loved ones. For those who live life the fun way, birthdays and anniversaries are more occasions where they can get together with loved ones and have a good time. 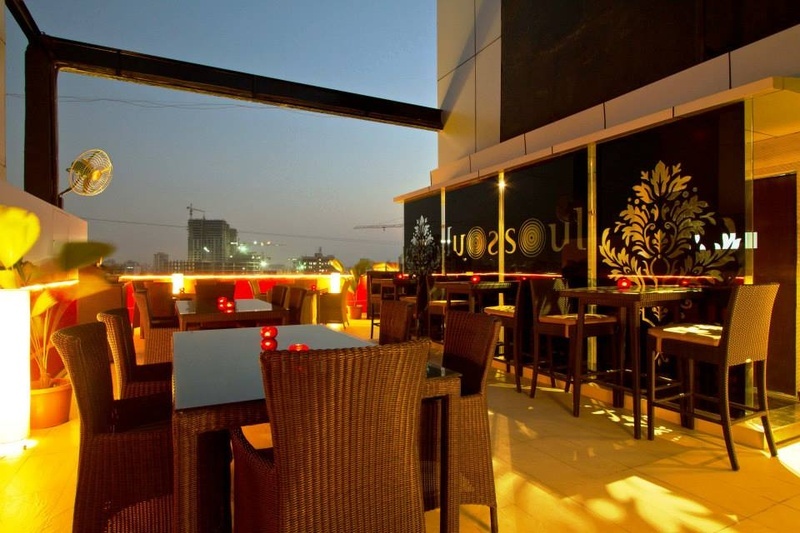 For these intimate occasions, you will need small party halls in Mumbai, where you can host beautiful functions. We have a list of the top 5 small party halls in Mumbai if you want to host your party in the Western Suburbs. With elegant halls, impeccable services and gorgeous decor, these party halls in Mumbai are perfect for your next celebration. This gorgeous banquet hall in Borivali is perfect for those small parties like birthdays, anniversaries and others. It has a banquet hall and a terrace which can accommodate up to 200 people. The in-house decorators can set up the place for any occasion and their in-house chefs can whip up the most amazing feast for your special day. Apart from a sprawling lawn, this is one of the prime banquet halls in Kandivali also has a beautiful banquet hall where you can host smaller parties. The in-house caterers are some of the best in town and are sure to impress your guests with mouthwatering delicacies. They also have decorators on board who lend the small luxurious banquet hall the perfect finishing touches. The wooden flooring and stunning interiors make the banquet halls at Daffodils 23 one of the most sought after banquet halls in Malad. They have multiple party areas which can be decorated to complement your occasion or theme. From corporate parties to birthdays - they are equipped to host it all! Apart from impeccable services, the management also provides delectable food for you and your guests. Be it a conference or an anniversary - VITS hotel is equipped to host it all! They have multiple versatile party halls which can be decorated to suit any occasion. The plush interiors work well for every kind of party and their in-house staff makes sure that your guests have a memorable time with beautiful food and impeccable service. 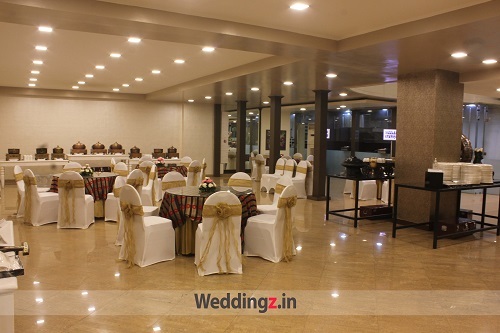 This cozy and intimate banquet halls in Andheri is great for small parties. Svenska has a brilliant team of chefs which works hard to bring nothing but the very best to your table. The management also takes care of the deco for the event day and makes sure that the venue looks absolutely stunning!